A sunrise at sea is one of the most beautiful things to behold. Even just waking up on one of the rivers of the world has a sense of tranquility to it. And on what other adventures can you fit in so many amazing and diverse activities at one time?! This cruise line combines the wonders of both nature and history with a variety of itineraries for the quintessential river cruising experience. See our beaitufil country in a whole new way! Whether you are looking for a quick getaway or an extended adventure, Carnival has the trip for you! So many ship activities and so many different ports, one of these cruises will have you hooked on travel! 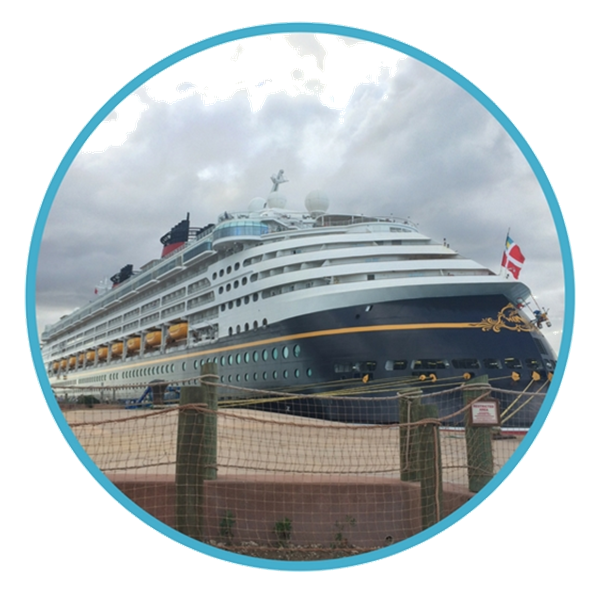 Disney Magic isn't only on land, but at sea! In fact, that's the name of one of the four Disney ships, the Disney Magic! Just like the parks, these cruises are not just for children, all ages will have fun with the many adventures you can have on these ships! Interested in an aquatheater show at sea? Maybe a zip-line across the ship? How about meeting some of your favorite Dreamworks Characters? 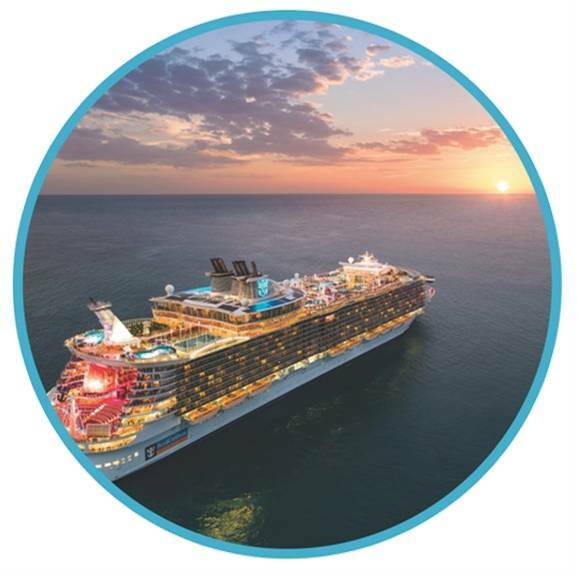 If you can do all of this just on the Royal Caribbean ships, imagine what adventures await when you hit port!